This weekend was no exception. 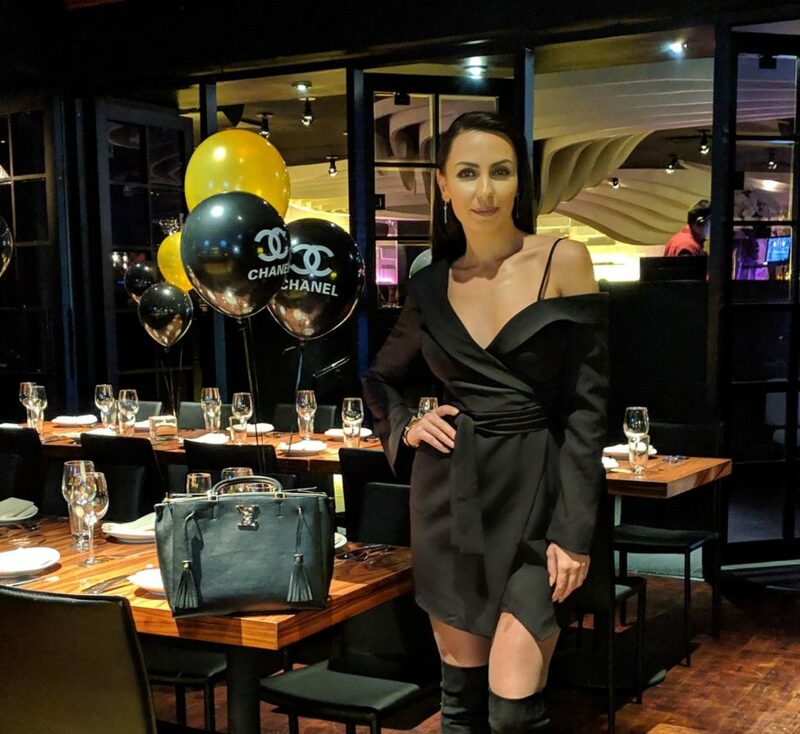 I had the pleasure of hosting a cute fashion-themed party for my friend Kate. She is a true fashionista and often an inspiration to my style. 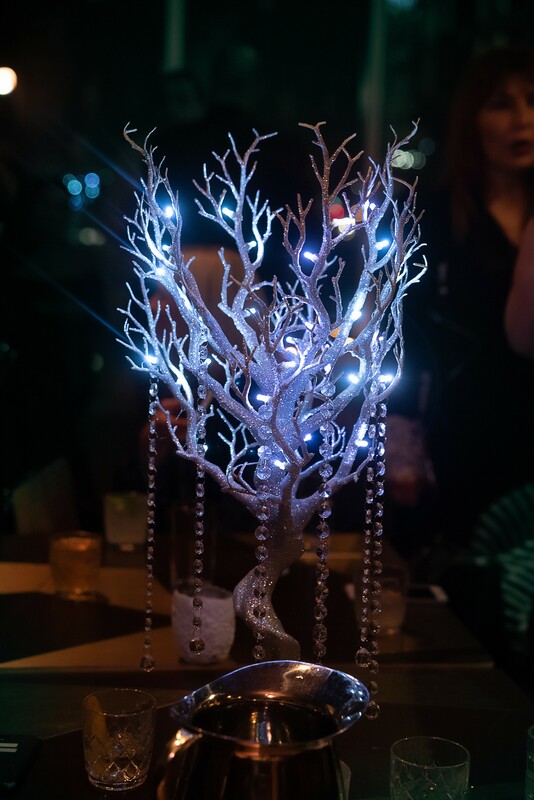 For the venue, we choose the pretty atmosphere of STK restaurant in Chicago. 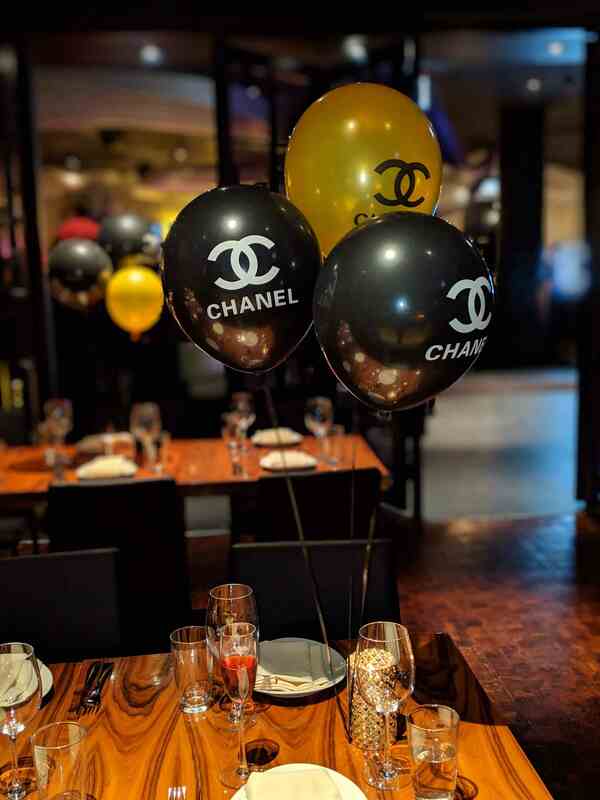 The decorations were inspired by the all-time classic luxury fashion brands like Chanel, Louis Vuitton, and Hermes. 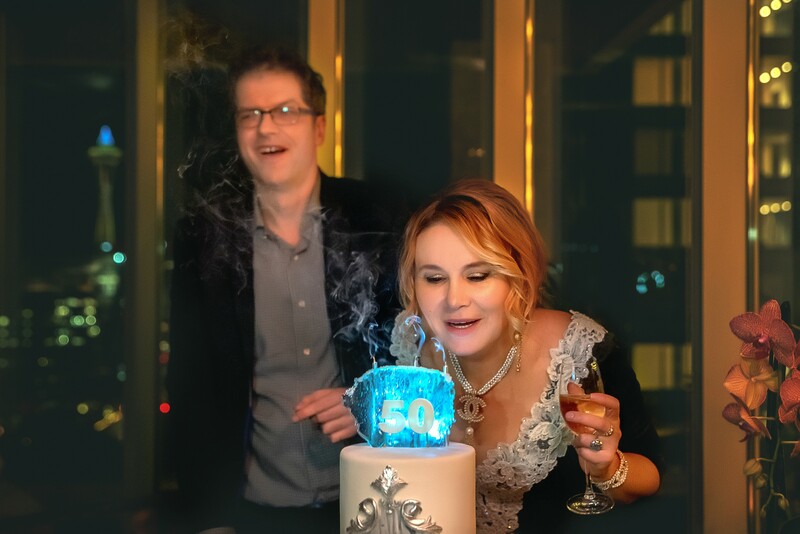 But it was the cake that certainly caught everyone`s attention. I am truly thankful to The Bakester bakery in Arlington Heights for making this masterpiece! 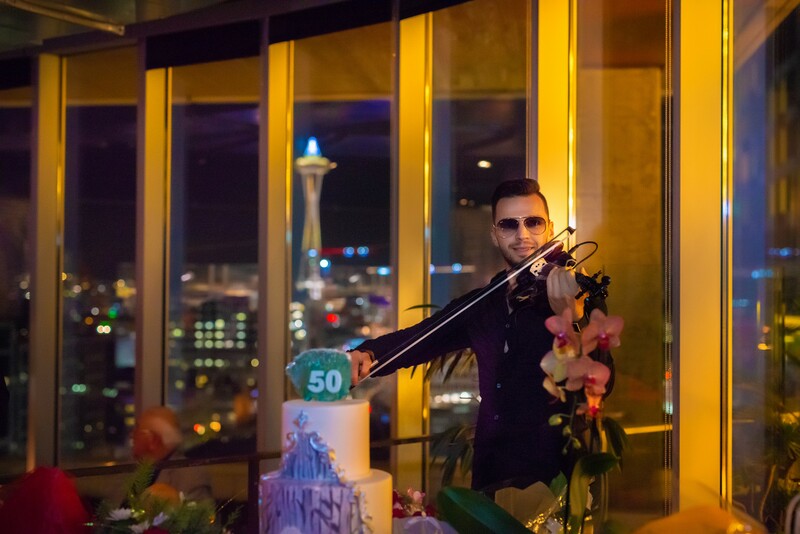 I had the pleasure of hosting another great party for a friend of mine or should I say a real-life mentor. 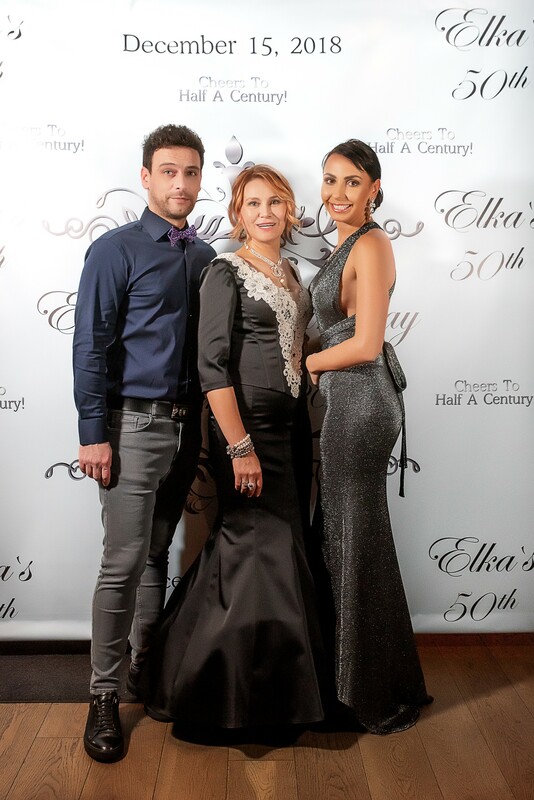 Elka`s 50th Birthday celebrated the half of century of the incredible life of my friend and a cultural patron for the Bulgarian community in Seattle Elka Rouskov. 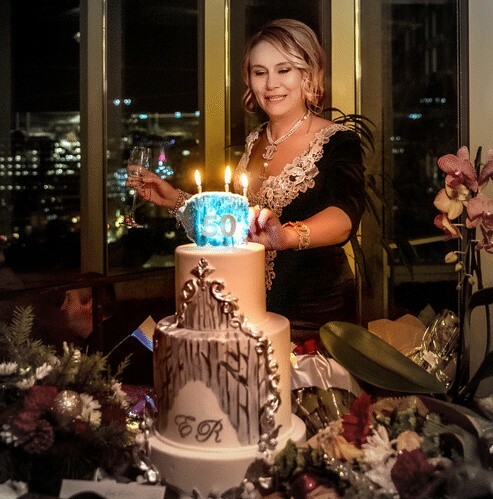 When planning the event we decided to do a theme party for her – Ice Queen or the Winter Kingdom, because just like me, Elka is born in December. 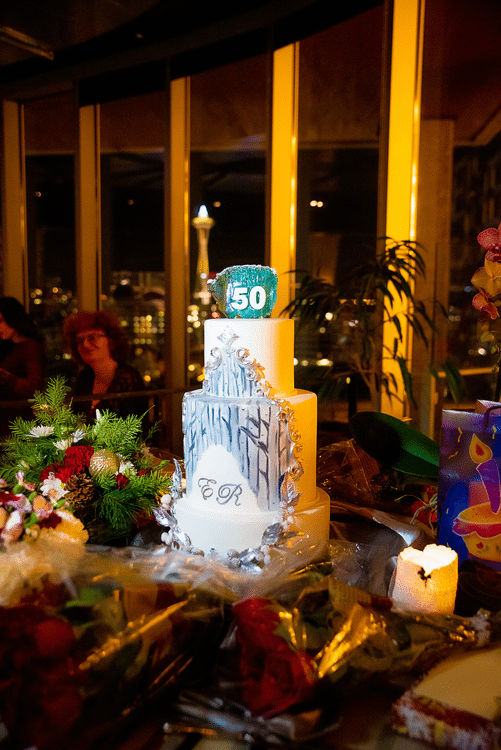 The birthday cake was a 3-tires silver temptation with vitreous sculpture on top that under the light looked like illuminated. Мost of the decorations we purchased from efovormart.com but it was the great venue that made the atmosphere so memorable and the celebration classy and elegant. I would like to thank M Bar in Seattle and their great manager Tim Betterley for the assistance. The food was great and the drinks were top notch! 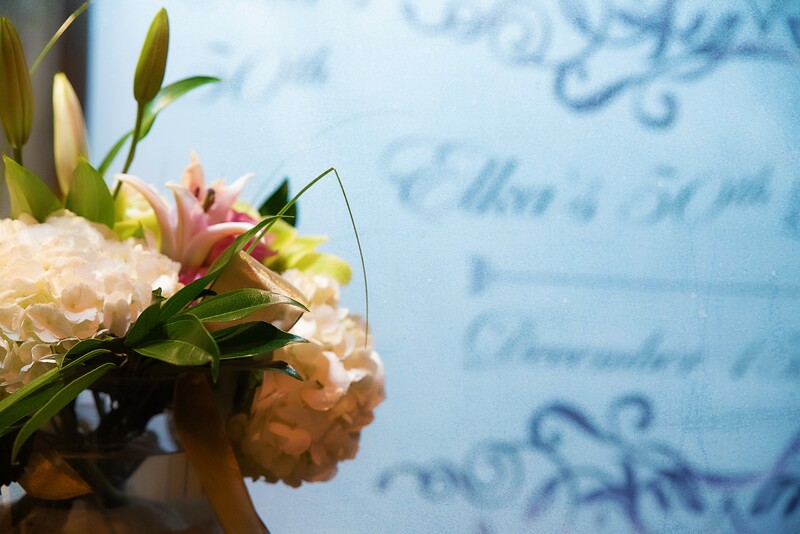 Our guests were impressed with the great service and timely served meals. The view of the signature Space Needle from the restaurant just complimented perfectly scene. 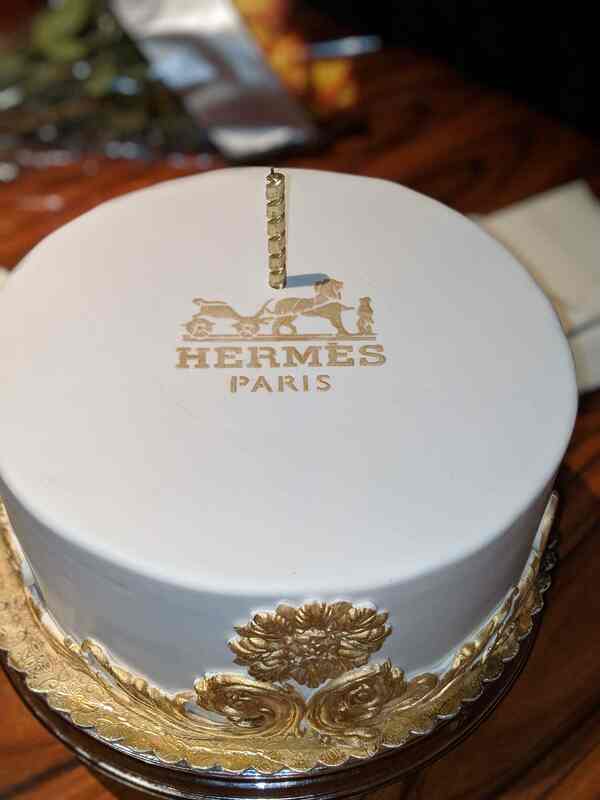 How to celebrate your birthday at home and in style? 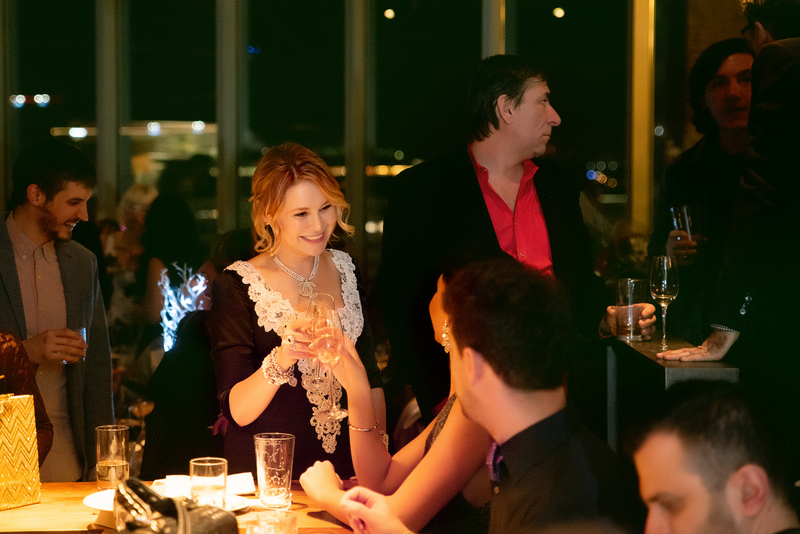 There is a way – organize a themed party. Choose a topic, decorate, and pick the menu accordingly. Make sure you tell your friends so they can be on the same page and choose appropriate outfits. Thi s time I came up with a different idea – Paris inspired party for my girlfriends birthday. We did not have enough time to set up everything as I imagined it but it turned out to be a fabulous event. We found online Eiffel tower centerpiece and little Eiffel decorative towers (If you have dinner plates set up you can place the small turrets on each plate on top of the napkin) You can add a bunch of balloons, feather, pearls, and flowers. I found this cute paper roses on Etsy. They are perfect for spreading on the table like rug underneath the Eiffel Tower. Also on the table candles in candle glass jars. You can add some flowers or rocks on the bottom, fill the tank with water and place the candle on top. Other things you can add to the menu: cheese, meats, olives, french baguettes, grape, caviar, stuffed mushrooms. 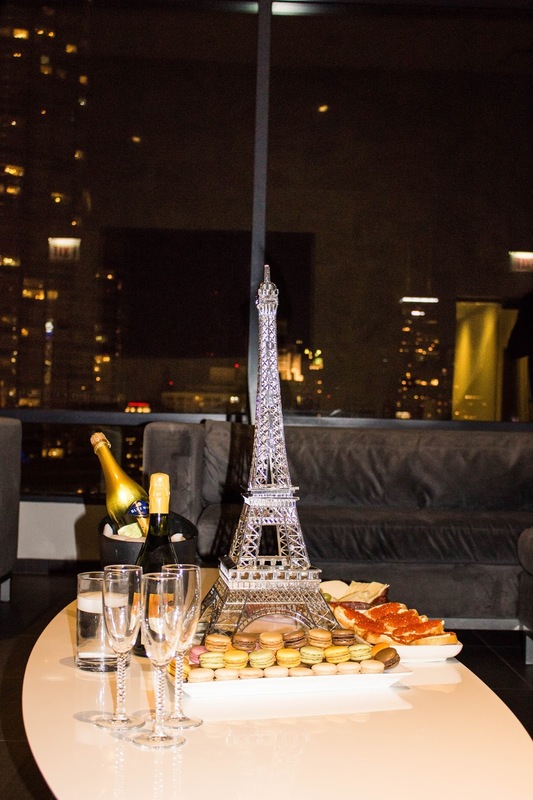 Have some strawberries to compliment the champagne, and some macaroons ( Trader Joe`s have delicious macaroons for less than $10 a box) Choose pretty cake with flowers decorations. Voilà! Welcome to my personal blog! My name is Galina, I am a full time news-reporter and part time model. Travel, wine and dine, drinking coffee, taking long walks, and attending social events are among my favorite things to do!